Early last month I posted that I was going to be recording an album this year. Well work has started on the process. I’ve been collecting together a list of songs for consideration. I’m looking at there being 10 songs on the finished album, but I’ll probably work on more as sometimes songs just don’t work as expected when it comes to recording. The current rough list is shown here. Some songs will be solo voice/guitar and some will be recorded as a band. But things are likely to change over time. The next step is to start creating some demos of the songs to work out arrangements and backing vocal harmonies etc. And some of the songs in the list still need to be finished – those ones are likely to get recorded later on in the year. Happy new year to all of you. I hope you had a great time over Christmas and the new year period. I don’t normally make new year’s resolutions, but this year I have – I’m going to record an album. My daughter is already sceptical. She reminds me that last year I said I was going to write a book. “How’s that going Daddy?” she says knowingly… And it’s true, I was going to write a book, and I still will one day. But, as I’ve written elsewhere, music has become very important to me again recently. 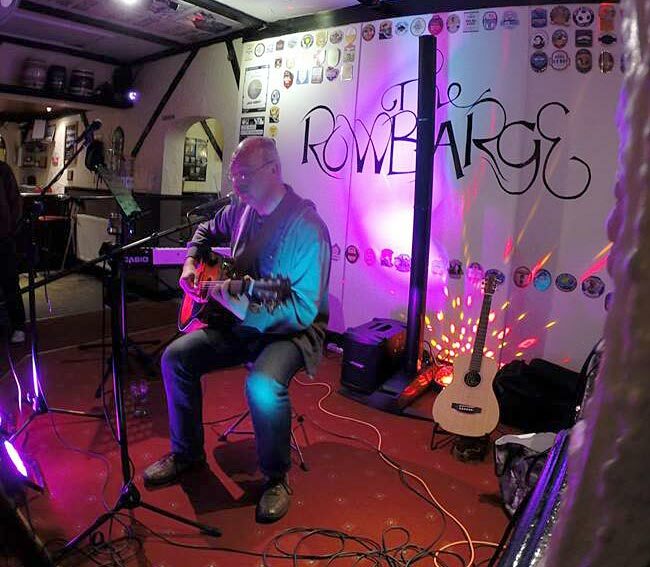 I’ve been performing a lot more recently, and I’ve started writing songs again. During the autumn I completed a new song (called ‘High Time’) from start to finish – and it’s many years since I last did that. 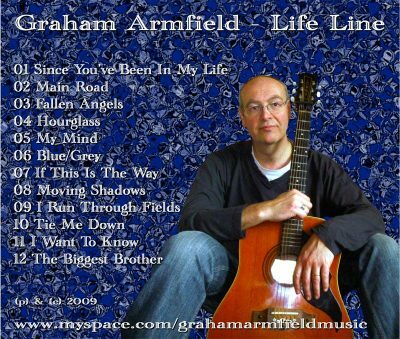 I’ve also got some songs left over from the ‘Life Line’ album which I recorded in 2008/9. More of the one on the left, less of the one on the right. ‘Life Line’ presented most of its songs in a band setting – even though it was just me recording it. Throughout my musical years I’d always been band orientated and it just seemed natural to me to arrange the songs with guitar, bass, some keyboard and drums or other percussion. But now I feel firmly that I’m a solo performer. I’ve reworked some older songs to work with just my voice and a guitar, and they seem to work well. And my newer songs from the last couple of years have been born with that kind of mindset. 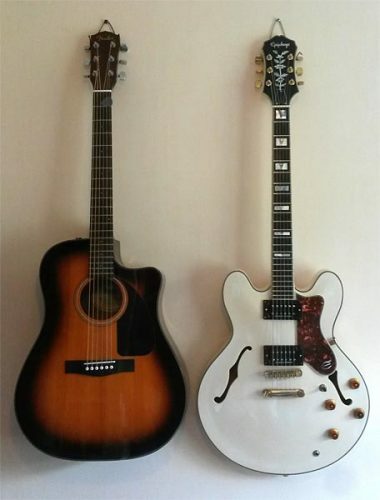 So the new album will be much sparser – mainly acoustic, and my electric guitars will mainly stay hanging on the wall. That’s not to say there won’t be other instruments involved. Ironically, despite what I just said, my newest song ‘High Time’ really does suit being played in a band setting. ‘Life Line’ was recorded completely at home on my PC using some software called Tracktion. As well as capturing the songs, I used the recording process as an opportunity to learn about EQ, compression and mixing. These things are very important as I found out, but not always easy to get right. Consequently, the album took at least 18 months to complete – the last few months spent mainly on getting the sound right, and ensuring that all the songs sat nicely together. I was really glad when it was all over. So this album will be done differently. 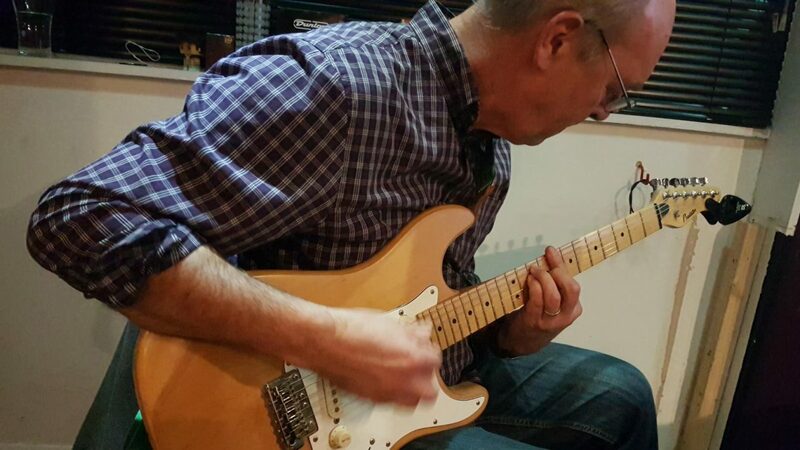 I will record it at a proper recording studio – don’t know where yet, but somewhere local. 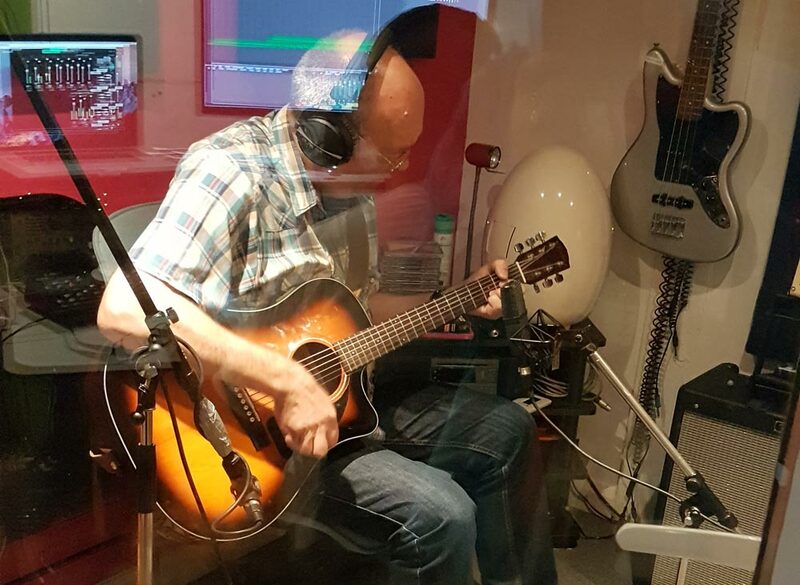 It’s nearly 20 years since I was last in a recording studio – doing some demos with Albedo (which are all on Soundcloud). I know being in a studio brings pressures of its own, but if I choose the right place then someone more experienced can worry about the technical aspects, and I can just focus on the music. Well that’s the theory anyway. So when’s it going to be out? I’ve got to work out which songs are going to be on the album. Some of them are still just sketches with titles like ‘D A D A D A G’ and ‘Spanish Song’, so they need to be finished as I feel nervous about going into the studio without some structure. But I’m setting myself a target of finishing the recording by next Christmas. Then the album will be released early in 2017. I think that’s achievable. I’m planning for the album to be available on CD and via download too. I know vinyl is making a comeback, and some people swear by it’s quality and warmth. But I know from past experience that creating a finished vinyl album creates a lot more headaches, and short runs can be very expensive. Maybe if the album takes off big time I’ll do a vinyl version. From time to time I will be posting about progress.